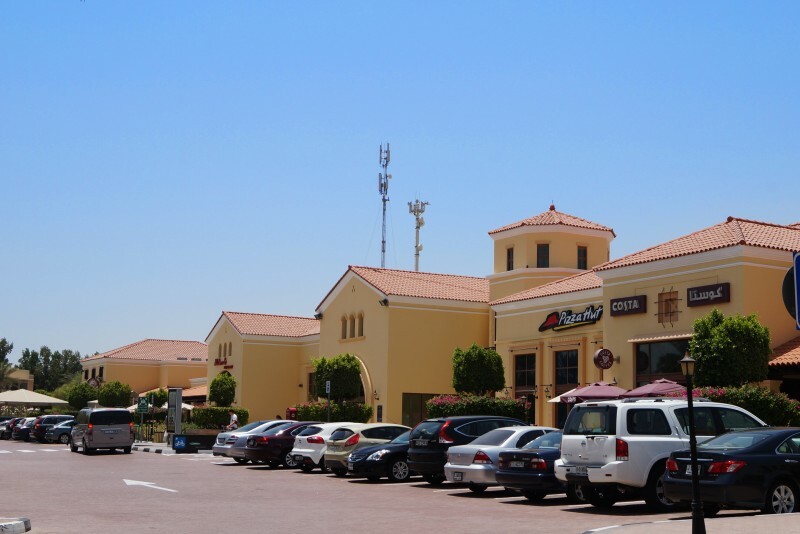 Arabian Ranches is a self contained suburban community development with its own supermarket and local shops. Located away from the city this place is popular among families with young children. The houses and villas are set in tree-lined streets that are safe for walking and for kids to play. The 4,000 properties here comprise a mix of townhouses and villas, and the public amenities include tennis and basketball courts, a swimming pool and open green spaces. 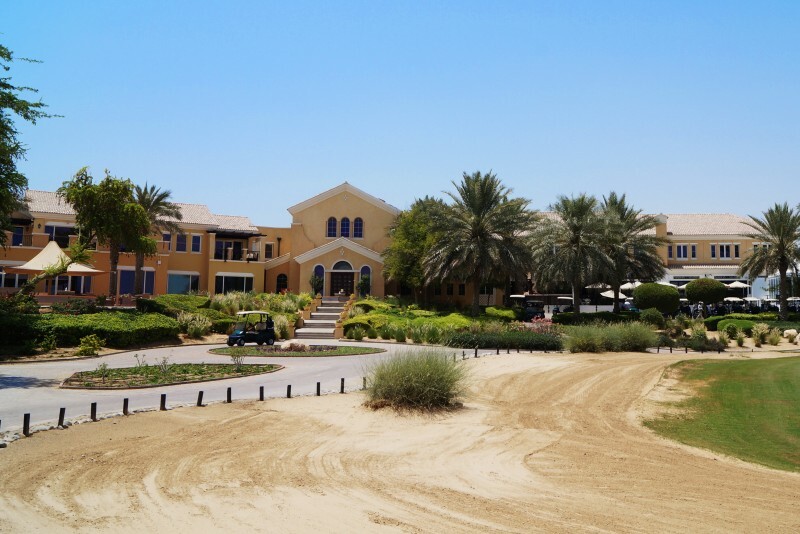 There’s also a golf club and the prestigious Dubai Polo & Equestrian Club. Arabian Ranches is a peaceful place, away from the noise and heavy traffic of the city. Its housing ranges from two- and three-bedroom townhouses to villas with up to seven bedrooms. The architecture is inspired by Spanish, Portuguese and Arabic styles and all properties have their own sheltered car parking and gardens, whilst being set close enough together to create a sense of community. One-click links to properties currently on the market in Arabian Ranches. Arabian Ranches has all the amenities you need if you don’t want to drive into the city: a decent supermarket, twenty shops, a travel agency, a pharmacy, coffee bars and restaurants, and a nail spa and hair salon for when you’ve had enough of shopping. There are tennis and basketball courts, a swimming pool and open green spaces for recreation. Arabian Ranches Golf Club is an 18-hole, par 72 desert-style designer grass course. ‘Desert style’ means that if you miss the grass fairways and greens you land in the 'sandy waste', a euphemism for ‘desert’, populated by indigenous shrubs and bushes, and, er, sand. There’s also a golf academy where you can take lessons with one of the Arabian Ranches' golf pros, and a Spanish colonial style clubhouse with eleven plush guest rooms boasting terrific views overlooking the golf course. At the Dubai Polo & Equestrian Club you can ride real Arabian horses across the desert, learn to play polo or take your family on a tour of the stables. This Andalusian style club has become the ‘must visit’ equestrian centre in Dubai where you can watch world-class polo, dressage and showjumping, or, if the mood takes you, learn how to do it yourself. The clubhouse offers members and their guests lounges, restaurants and bars, a fitness centre, swimming pool and spa. Top notch education is provided by the English speaking JESS school next to the retail centre, and for those irritating health issues the Ranches has its own medical centre. A mosque and community centre complete the scene at this truly self-contained desert oasis. An excellent road network connects Ranches to the two major highways running through Dubai, and to Dubai Marina, the nearest city quarter. 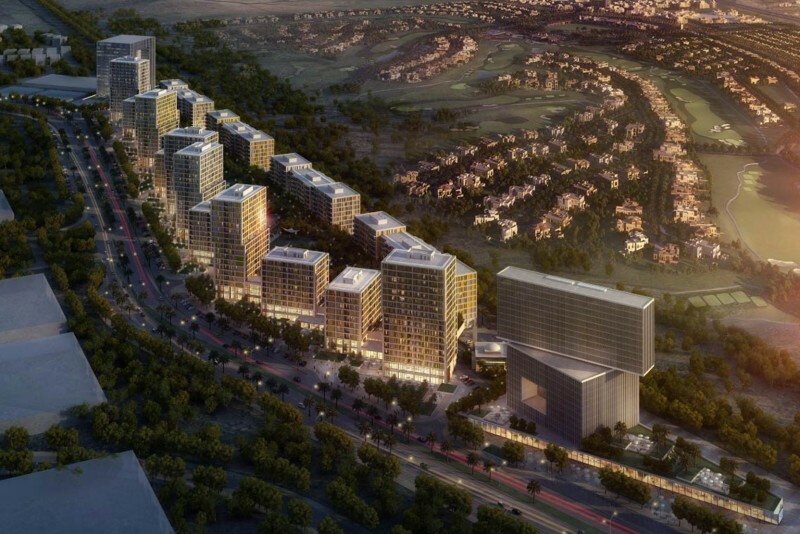 The Marina, the Mall of The Emirates, and Dubai Airport are all within 15 minutes' drive. The Emirates Road provides easy access to Sheikh Zayed Road and onward to Abu Dhabi, Al Ain and Sharjah, while The Dubai Bypass Road is a few minutes away and leads directly to RAK and Fujeirah. We currently maintain records for 15 sub-communities in Arabian Ranches. 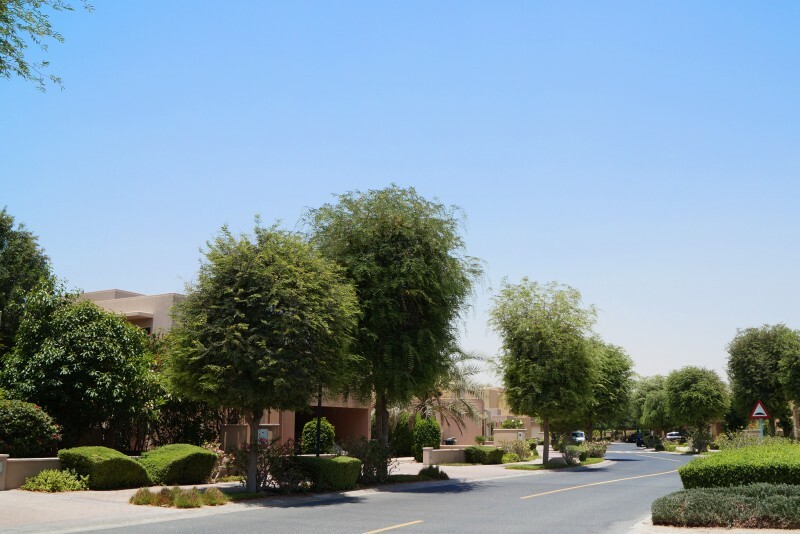 We currently maintain records for 1 building developments in Arabian Ranches. View all Arabian Ranches building developments.